The Ostrowiec bar was opened in 2011 as the second place where customers could savor the flavors of kebabs produced by us. Hence our motto : FROM THE MAKER TO YOU. 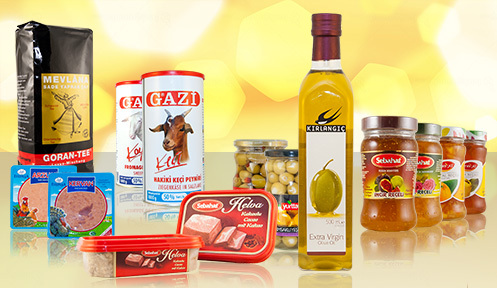 Our specialty is the Turkish cuisine. As a kebab producer we can promise that visiting us, you will enjoy savorous meats seasoned and prepared by specialists of Turkish kebab recipes. 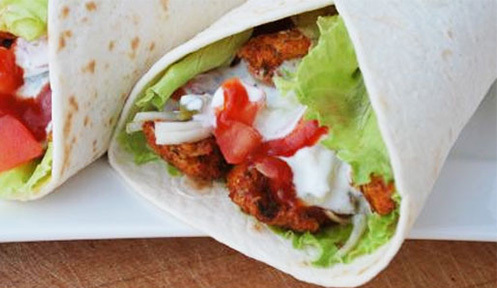 We offer kebabs in various forms, among them in a tortilla wrap, in a bun, and as as a combo including a beverage, french fries and salad or coleslaw. For sandwiches, we use only fresh vegetables , and our sauces are prepared on a regular basis, so you always have a fresh and unique taste. The bar is operated by staff experienced in Turkish cuisine, so we can best serve genuine Turkish dishes to satisfy dozens of customers at a time. Our restaurant is located in Ostrowiec, on Sienkiewicz Street 63. Since its inception, the bar has been serving the best kebabs in Ostrowiec. 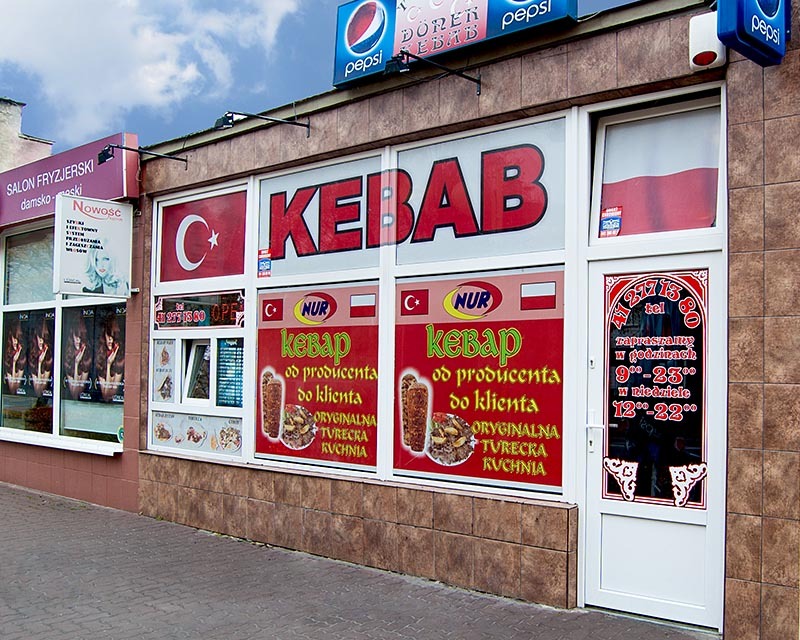 The Kielce restaurant has been established to bring customers the flavors of our own kebabs. Our specialty is the Turkish cuisine. As a kebab maker we promise that visiting us, you will enjoy flavorful meats seasoned and prepared by specialists of Turkish kebab recipes. 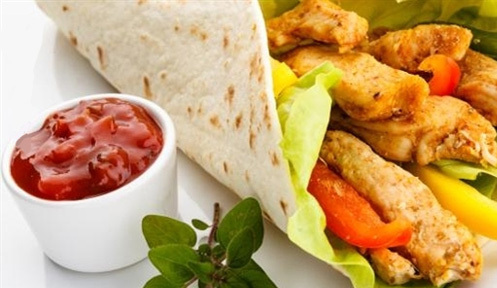 We offer kebabs in various assortments, including in a tortilla wrap, in a bun, in cone cup form, or as a combo meal deal together with a beverage, french fries and salad or coleslaw. For sandwiches , we use only fresh vegetables, and our sauces are prepared on a regular basis, so you always have a fresh and unique taste. The bar is operated by experienced staff in the Turkish cuisine, that we may best serve genuine Turkish recipies and satisfy dozens of customers at a time. Our restaurant is located in downtown Kielce, near 14 Sienkiewicz St. Every since its grand opening in 2009 it has been serving the best kebabs in Kielce.